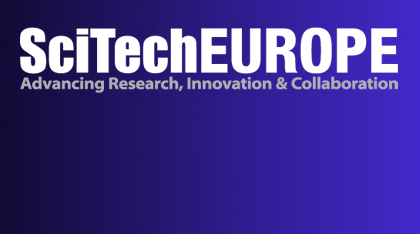 The SciTech Europe conference will explore how to develop an integrated approach to research and create the right conditions for innovation, invention & industry to flourish. Delegates will gain a strong understanding of European science policy, and have the opportunity to engage with stakeholders, funding agencies & leading academics. Addressing the unprecedented global challenges such as climate change, healthcare, energy and food security. This will provide the platform to forge new networks, promote frontier research and debate the key initiatives that can benefit science and society.